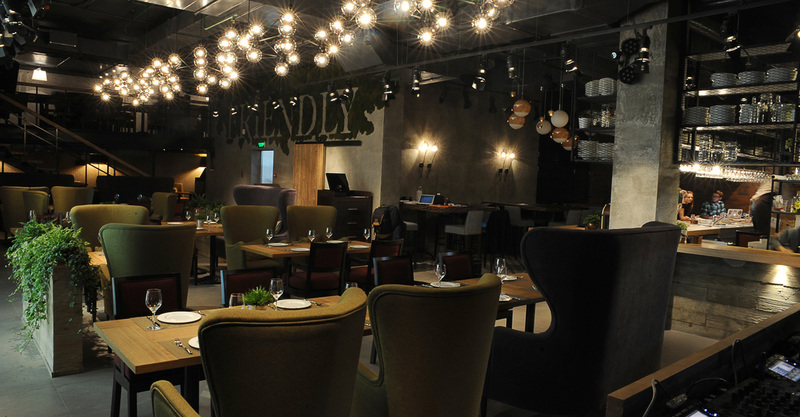 Here is our usual list of restaurants, cafes and stores that have recently opened in Moscow. 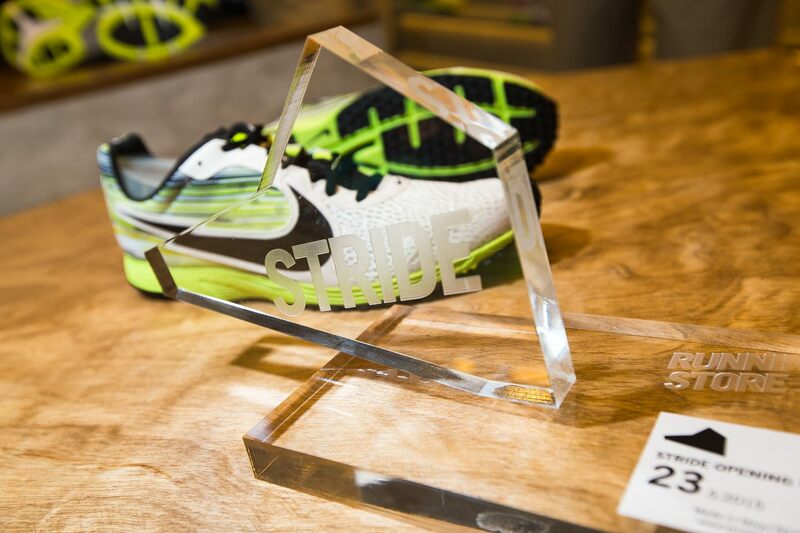 Stride – a store, created specifically for runners, both advanced and beginners, has opened at Frunzinskaya Embankment. Covering an area of 100 square meters, the store presents six sports brands. Among them are Nike, Adidas, Asics, Mizuno, Newton and New Balance. Prices for footwear range from 5 000 (€69.13) to 11 000 rubles (€152.08) for a pair. In addition to traditional running gear, the store sales shoes for running on rough terrain, studded running shoes, sports nutrition, watches and specialized literature. You can also explore the biomechanics of your foot, get advice on choosing a suitable shoe model and get order-to-measure insoles. A bar with craft beer Vanya Nal’et has opened at the territory of the Red October. The place is rather small – at the total area of 97 square meters, there are five small tables and bar with a sign above it. The bar offers Russian beer Zagovor, AF Brew, Salden’s and Side Street Brewery, cider Shchedrin, Belgian beer Rodenbach, Duchesse de Bourgogne and Boon, as well as American beer Rogue. 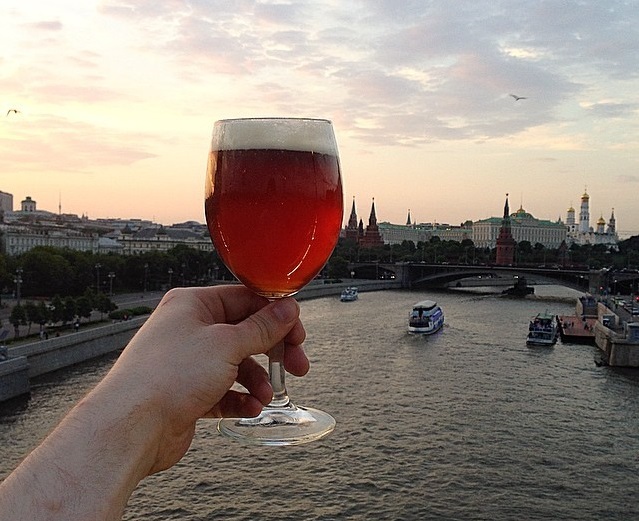 Prices for draught beer range from 120 to 200 rubles (€1.66 -€2.77), bottles cost from 220 to 900 rubles (€3.04 -€12.44). From appetizers, there are chips, salami (100rubles - €1.38), and peanuts (150 rubles - €2.07). The basic idea of the place is a combination of craft beer at reasonable prices with a friendly atmosphere and good music. 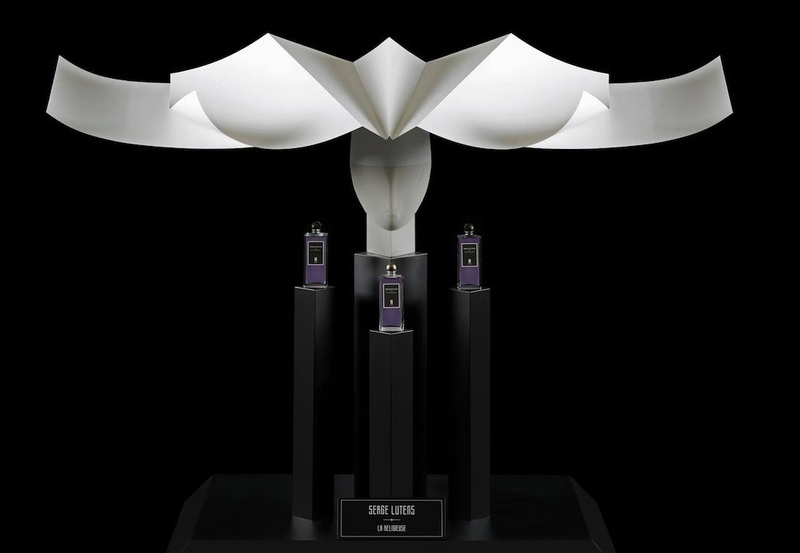 Serge Lutens Moscow Boutique of is the second name boutique of the main visionary of modern perfumery. Earlier, the brand had only one own salon in Paris’ Palais Royal. The range products presented in the shop is the most complete: there are all the rarities, including the famous “bells” (highly concentrated flavors, poured in bell-shaped bottles), which are not presented anywhere in the world except the Paris boutique, and the Barney’s store in New York. 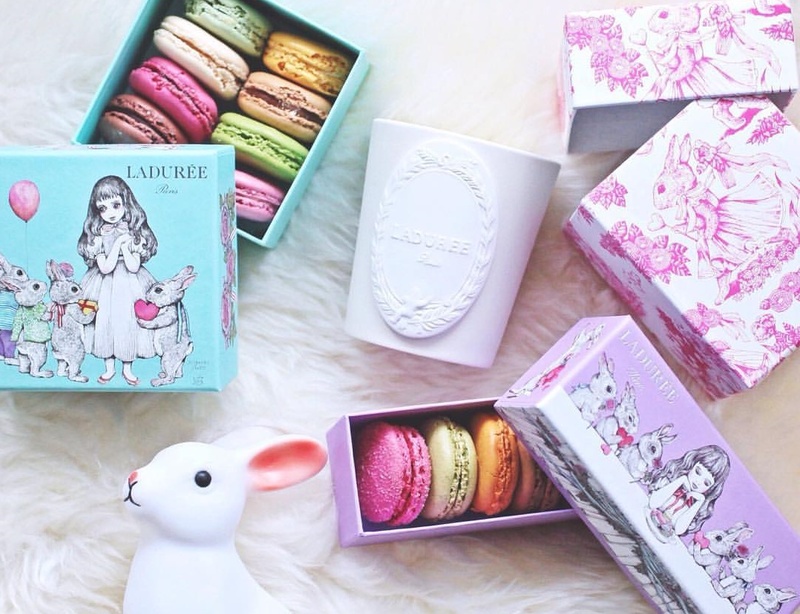 Here you can also buy a line of color cosmetics that Lutens has launched a few years ago, as well as three new flavors – they will be available in the shop at Neglinnaya in summer, whereas in the world, they will be released in September. 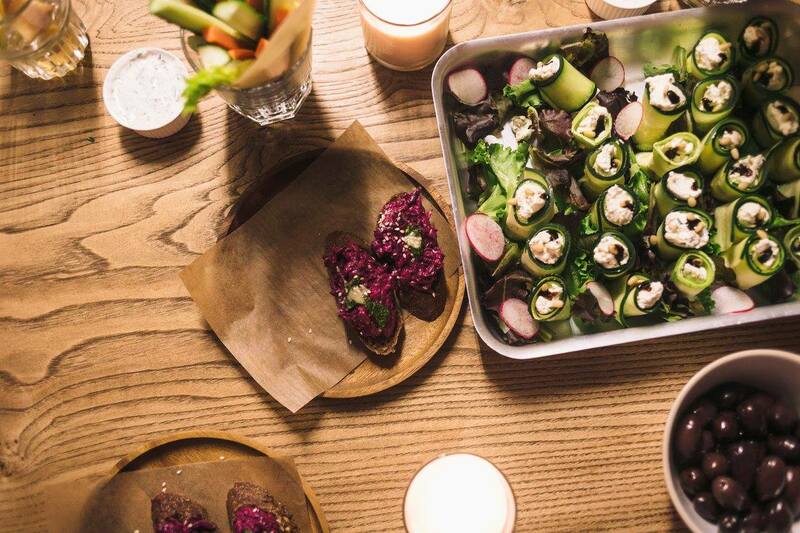 The restaurant that has opened in the Tiara shopping center at Michurinsky prospect is based on the concept of an anticafe. Here you pay money for the spent time. However, Friendly does not offer free Wi-Fi, cookies and board games. The restaurant offers a very decent menu with really tasty dished. So, after you make your order, a waiter turns on a countdown. An important detail is that in 2 hours, the timer is stopped, but you can sit as much as you want not paying for additional time. The cheapest time is on Monday, Tuesday, Wednesday, Thursday and Friday during up to 18.00 – then an hour costs 150 rubles (€2.07). The most expensive time is on Friday, Saturday and Sunday, from 18.00 until the closing time – it costs 270 rubles (€3.73) per hour. Therefore, the maximum you can pay for the time is 540 rubles (€7.47). The rest is for food and drinks. Food is really cheaper than in any other metropolitan restaurant of this level. Price for a pizza starts at 110 rubles (€1.52). A Nicoise salad (with a good piece of tuna) costs 280 rubles (€3.87). Caesar salsd with duck spring rolls costs 280 rubles (€3.87), tagliatelle with veal and porcini mushrooms and Dorado with mushroom risotto – 290 rubles (€4.01). You can take a nice tiramisu pudding with chia seeds as a dessert for 170 rubles (€2.35). A new shop with organic products, Gorod-Sad (Garden City) has opened at the Patriarch’s Ponds. 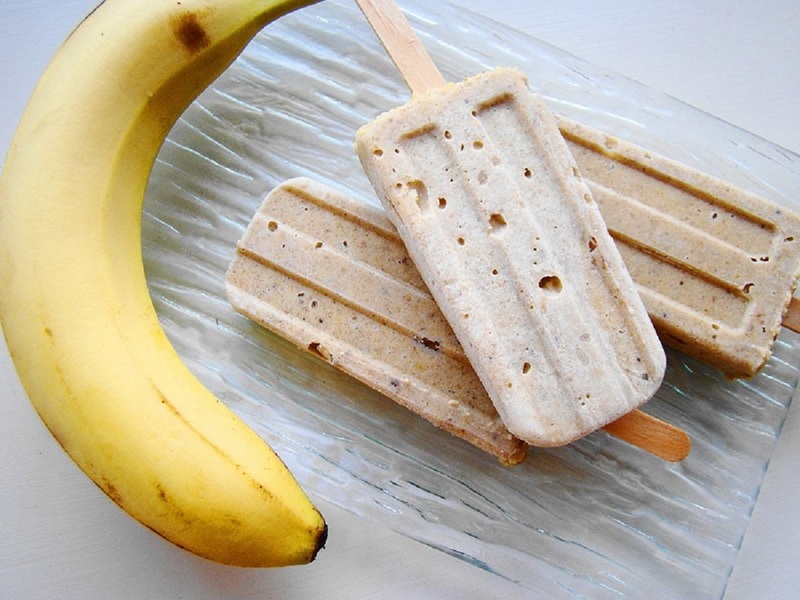 Here you can buy products with raw vegan and gluten free marks. Prices for fruits and vegetables start at 45 rubles (€0.62) and reach 500 rubles (€6.91) per kilo. 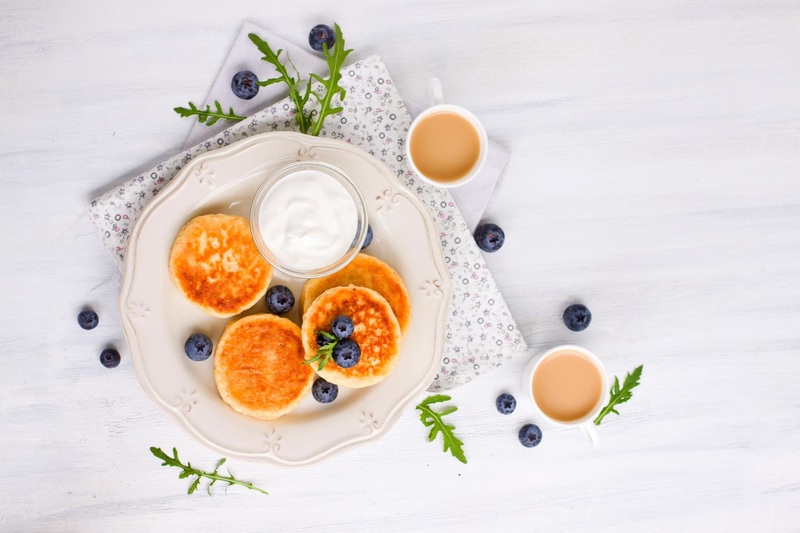 In addition, the store sales meat (from 50 to 800 rubles – €0.69- €11.06- per kilogram), coffee (from 180 rubles -€4.15), juices (from 300 rubles - €4.15), sandwiches (from 190 rubles - €2.63), gluten-free muffins (130 rubles - €1.80), banana muffins with walnuts (130 rubles - €1.80), homemade cakes (75 rubles - €1.04), Tabbouleh from quinoa (150 rubles - €2.07) , beet hummus (65 rubles - €0.90) and other ready dishes . Visitors are also offered to grill their bought steak or chicken breast, as well as make a salad or sandwich from products that are sold in the shop.